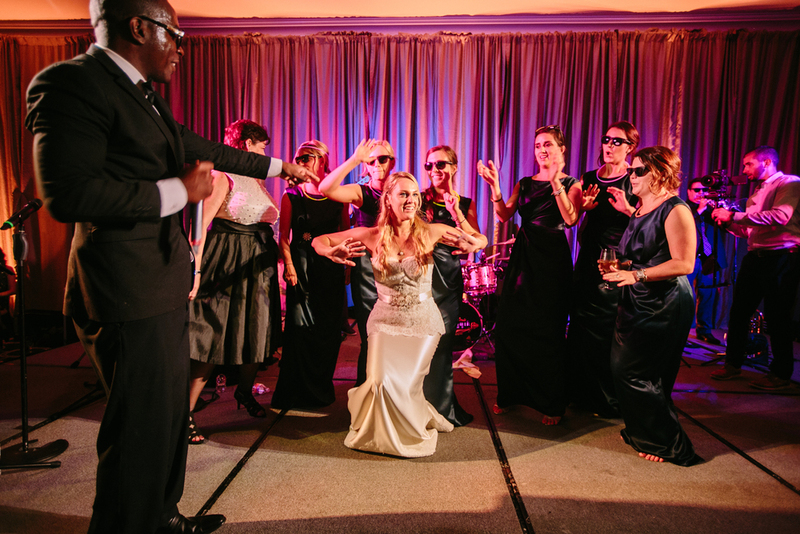 A walk down the aisle with a live intimate string quartet, a gospel choir for the post-vows, a 90s hip-hop DJ for the nostalgia, a 10-piece Motown party band for all ages? 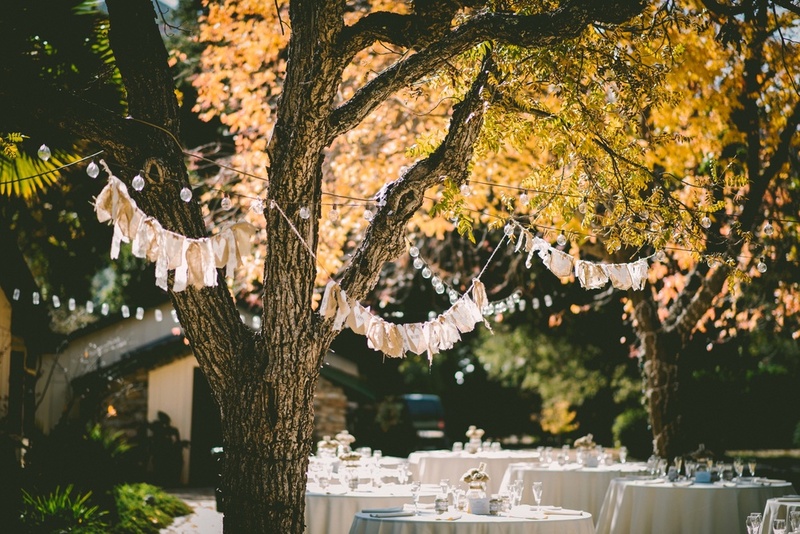 Leave it to Moontower to make your special day truly one of a kind. We are available to curate whatever live music experience your heart(s) desires.